«One of the key problems of state-sponsored urban projects in Uzbekistan is that there is little understanding of the relevance of the projects for the population», – notes Dilmira Matyakubova, independent researcher and specialist in urban planning, in her special article for CABAR.asia. The process of urban-planning does not involve civil engagement to allow population to express their opinions and it lacks the considerations of public needs. The practice of re-branding capital cities by leaders in order to demonstrate their influence is observed throughout Central Asian countries. Kazakhstan’s former president, Nursultan Nazarbayev had branded his capital, Astana, which now named after himself, as «Nur-sultan». In Turkmenistan, Turkmenbashi (first president of Turkmenistan) had put enormous efforts to eternalize his name in Ashgabat through large-scale constructions to illustrate a cult of personality. Although Uzbekistan’s first president did not express a desire for a cult of personality in capital’s physical spaces, he had ensured to leave a legacy of an iron-fist leader of a strong personality that later materialized in forms of monuments. However, the Decree (2017) on Tashkent city sets its own deadlines for holding inventory of residential and non-residential buildings slated for demolition. [ix] The process of demolition and relocation of residents in the territory has started before the lawful date of six months, which results in non-compliance of legislative norms, apart from the residents’ grievances. “We have a common misfortune – we want to preserve the history of our Tashkent …We live on C-2, we want our district to be saved. Our conservatory, the 50th school is very dear to us, houses that were built very efficiently. We pay for utilities and make repairs ourselves. From the khokimiyat we did not see any sign of support. We write to the portal (in the name of the president – ed. ), khokimiyats and mahalla committees do not help us, they rather close the case. We are not fools. We want you to hear us,”[x] she said. People may have been wondering why, in this country, even after having replaced an authoritarian leader with a relatively liberal one, there is still no sign of getting better. The key issue is that the approach to planning, either urban or rural remains the same, a blunt top-down method! Social stratum or how can population benefit from Tashkent city? Through announcing 2019 year as a «Year of Active Investments and Social Development», he set a clear objective of attracting large-scale investments for re-planning and re-transforming infrastructure ‘to increase the living standard of people.’ In his address to people, Mirziyoyev stressed that “everyone should work to attract investment in the country.”[xi] In 2019, the government aims to exploit investments in the amount of 138 trillion soms, which is 16% more than in 2018. [xii] By July 1, with the assistance of domestic and foreign experts it is planned to develop a draft presidential decree approving the Concept for the Development of Urbanization in Uzbekistan until 2030, including the creation of new cities and satellite cities due to integrated housing construction. 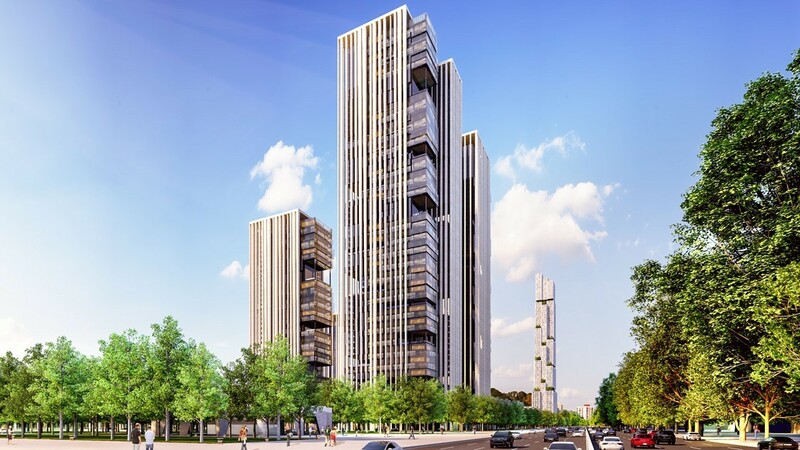 CA-News wrote a review of the Tashkent city project and how its execution is taking place and that the corruption might be involved in the process. While it is important to examine the process of urban planning, it is also equally important to understand and estimate the extent of the population’s ability to benefit from such mega urban planning projects as Tashkent city. It is also important for the government to be aware of the social stratums of the society while envisioning large-scale planning projects. This means that, this group of people barely are able to benefit from the reconstructed or newly built houses, commercial buildings. More than 50% of the total household consumption falls into the middle class reserve, low-income populace and the poor. 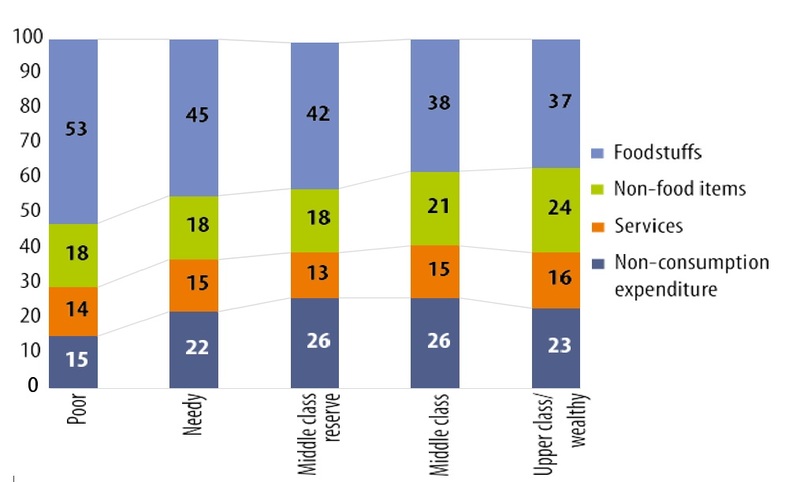 A much greater portion of these populations’ expenditures goes to foodstuffs and only little segment to non-food goods and non-consumer services, whereas the share of the middle class in the total household consumption is only about 40%. In light of this, it is sensible to postulate that the only small proportion of the population is able to ‘benefit’ or make use of what the mega project, Tashkent city will offer in near future. Fig. 2. Structure of household consumption, in %. Source: «Household Assets Mobilization – 2010» survey. 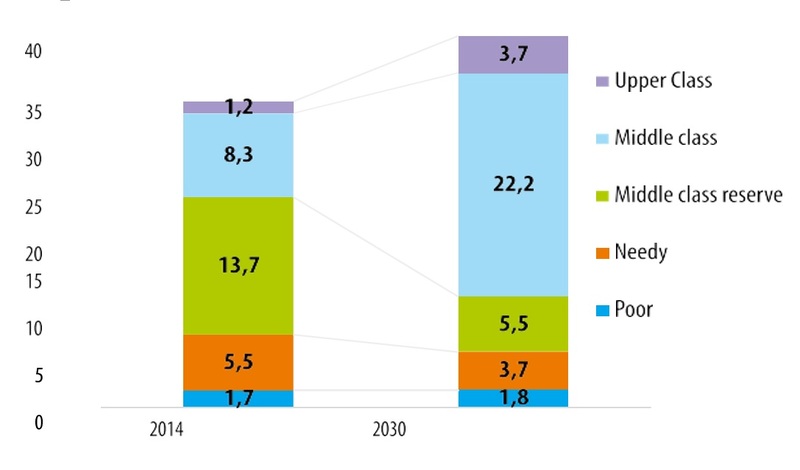 In developing countries, the share of the middle stratum is about 60% and in Uzbekistan, the number should double in order to reach this percentage. Main challenge in the medium term will be to increase incomes, especially the incomes of those who are part of the middle-class reserve though structural economic reforms. [xiii] It is reasonable that the government is eager to build a business environment, favorable to foreign business and investment. However, it needs to consider supporting private sector development, which will create jobs and incomes for those who are in between of the middle class and the poor. Recognizing the lack of accountability in the local governance, Mirziyoyev proposed direct elections as a way to connect local authorities with people. In August 2017, the code on local and regional elections was amended to allow direct elections of khokims of regions and khokim of Tashkent city. For nearly three decades, the local bureaucrats have been directly implementing orders from the top rather than listening to their constituents’ concerns. However, has this culture changed, or do still khokimiyats continue to deliver orders with no respect of peoples’ concerns? 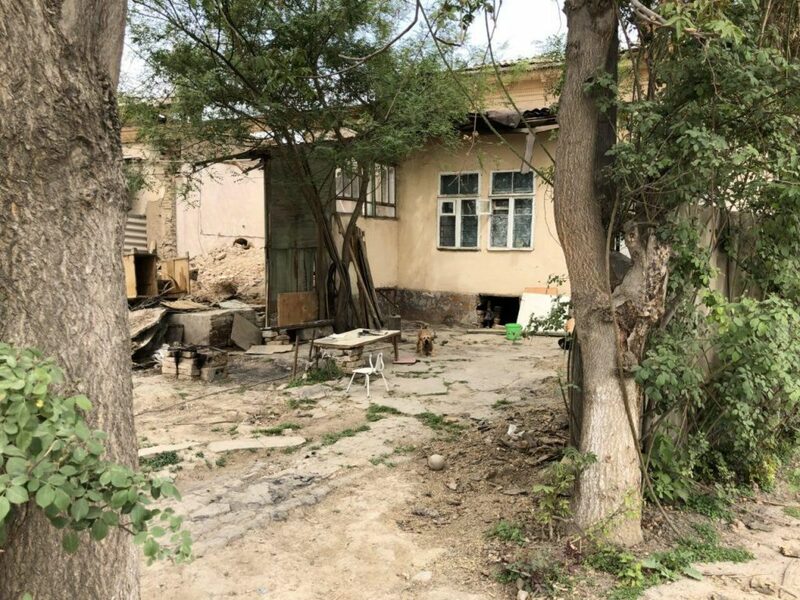 Apparently, knocking down a house hastily while there are still people in it, seems a regular practice for local khokimiyat’s bureaucrats, as far as, there is an urgent order from the khokim, and that investors are coming to build a hotel for $98mln. [xvi] This is how local the government ‘justifies’ their barbaric and illegitimate actions, which pose a threat to the lives of the citizens and violate their basic human rights. Besides, “bulldozing of private properties and historical buildings is threatening Mirziyoyev’s efforts to attract foreign investors and tourists to boost the country’s struggling economy, and to create favorable conditions for Uzbek businesses,”[xvii] writes The Guardian. The demolition of a three floor residential building in central Tashkent has ignited the public discontent. The House of the Train Driver in Tashkent, acknowledged by international experts “as a valuable example of early Soviet architecture in central Asia,”[xviii] was one of the many other residential buildings in Tashkent that faced wreckage as a part of the city renovation scheme. However, the residents of this house found an original way to raise awareness of its predicament. “Instead of protest rallies, we held fashion shows, festivals, and outdoor markets,”[xix] said one of the residents. Besides, The World Heritage Committee expressed concern following the reconstruction of the Historic Centre of Shakhrisabz that caused irreparable alterations and added to the List of World Heritage in Danger in 2016. The Historic Centre of Shakhrisabz is located on the Silk Road in southern Uzbekistan. Over 2,000 years old, Shakhrisabz, was once the cultural and political centre of the Kesh region in the 14th and 15th centuries. [xxi] The practices of ‘modernizing’ the historical sites by surrounding them with tourist attractions or commercial structures put in danger of the uniqueness and historic value of those areas. One of the key problems of state-sponsored urban projects in Uzbekistan is that there is little understanding of the relevance of the projects for the population. The process does not involve civil engagement to allow population to express their opinions and it lacks the considerations of public needs. While aiming to ‘improve living standards of people’ through large-scale projects, the state planners have neglected the interests of the very people whose lives they promised to improve. In conclusion, whatever countries attempt to pull in (investors, tourists, business, students, talented entrepreneurs etc.) and whatever they try to push out (products, services, policies, culture, and ideas) depends on the country’s image. It is hard for a country to achieve their nation branding goals if the country’s reputation is damaged or weak. According to a policy advisor, Simon Anholt, rather a symbolic action that illustrates country’s values and principles can contribute to improvement of a reputation and build a better brand image for the nation. [xxii] In order to improve country’s brand image globally, the Uzbek government needs to commit for larger and conscious reforms not for the sake of an image, rather for the sake of truly improving and ensuring human rights protection, rule of law, civic engagement and preservation of its historic-cultural heritage. Engage civil society in urban/rural planning: Establish regular public council meetings independent from khokimiyat or mahalla committees to discuss planning matters. Consider examining social layers of the society in planning and development: the government to ensure relevance of the projects to meet the needs of the different social groups in the society. Raise the awareness of the population on housing rights: Educate people of their property rights so that they can stand for them themselves in case of infringement; provide legal assistance through civil society institutions. Work towards increasing the percentage of middle class: Encourage the growth of the middle class reserve into the middle class so that the greater portion of the populace is able to benefit from the large-scale urban planning projects. Preserve cultural heritage through enforcement: UNESCO to include traditional old part of the cities (Tashkent and regions) in the list of cultural heritage in order to preserve the unique identity of the cities. End ‘beautification’ process for the sake of tourism and ensure appreciation the individuality of the historical sites around the country. [iii] Interview with Abdujabbor Abduvakhitov, a senior official at Foreign Ministry, March 2018. [iv] Dilmira Matyakubova, “Who is the Tashkent City for? 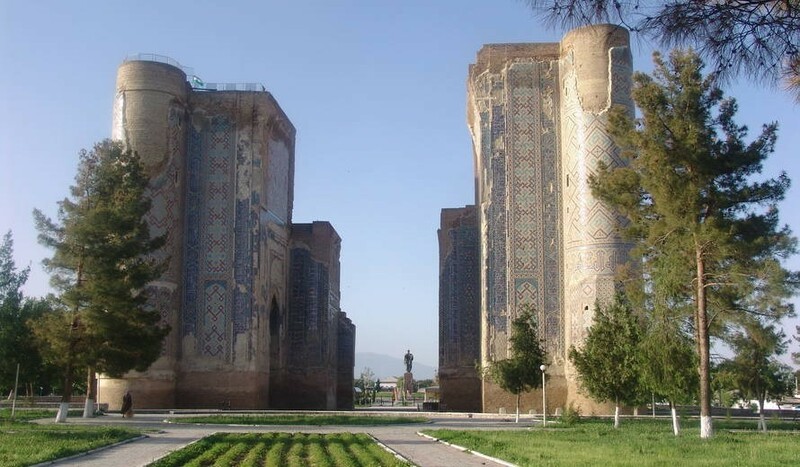 Nation-branding and Public Dialogue in Uzbekistan,” CAAF Fellows Papers, Central Asia Program, June 2018. [vi] Dilmira Matyakubova, “Who is the Tashkent City for? 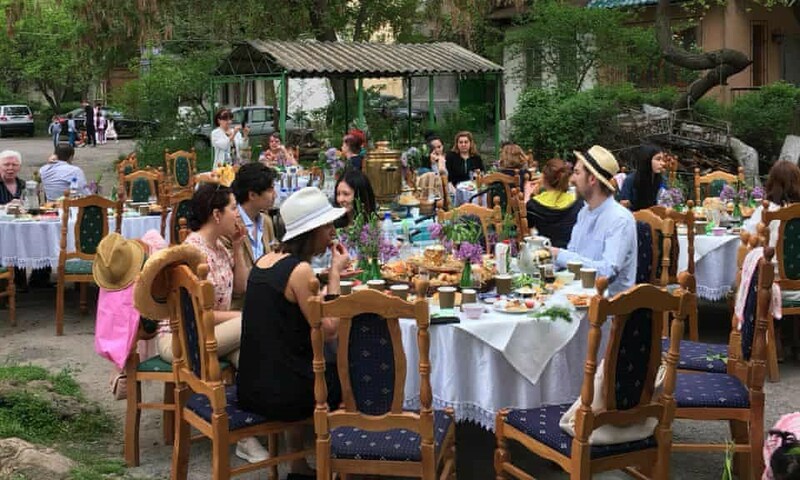 Nation-branding and Public Dialogue in Uzbekistan,” CAAF Fellows Papers, Central Asia Program, June 2018. [xxii] Simon Anholt, “Beyond Nation Brand: The Role of Image and Identity in International Relations”, Surface, 2013, p.3. European Union’s Policy in Central Asia: Does Brussels Want to Become a Stable Player of the First-Team Squad?